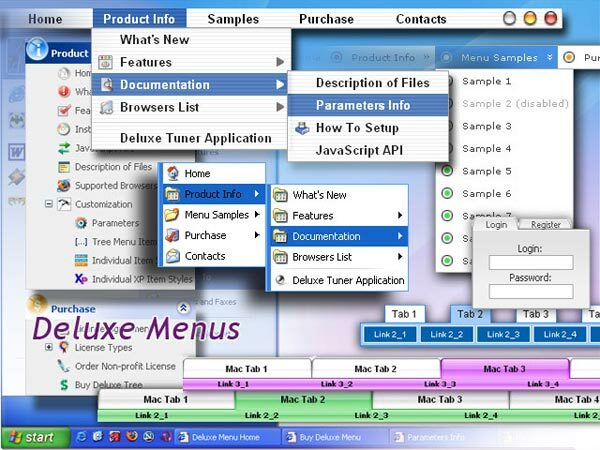 Q: I want to highlight an activeted Page with your delux menue tool, which I have bought. If I have clicked an item from the menue and the site and the new site opened, I want to change the color of this active item. Can you give me concrete informations about this problem!? I have two commented lines in the code for the css and js files, but I wasn't sure it was valid html when the <link rel. .... Is there a way to use this menu vertical instead of horizontal? 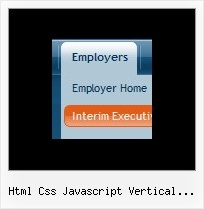 CSS edit or something? Need help with simple html/css menu bar!